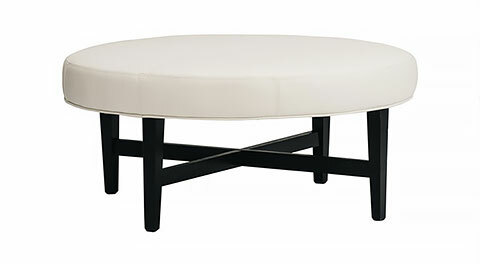 Modern upholstered seating, ready to be customized. 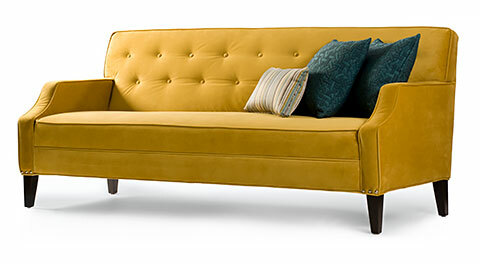 Quality furniture that is unique, well built, and totally affordable. 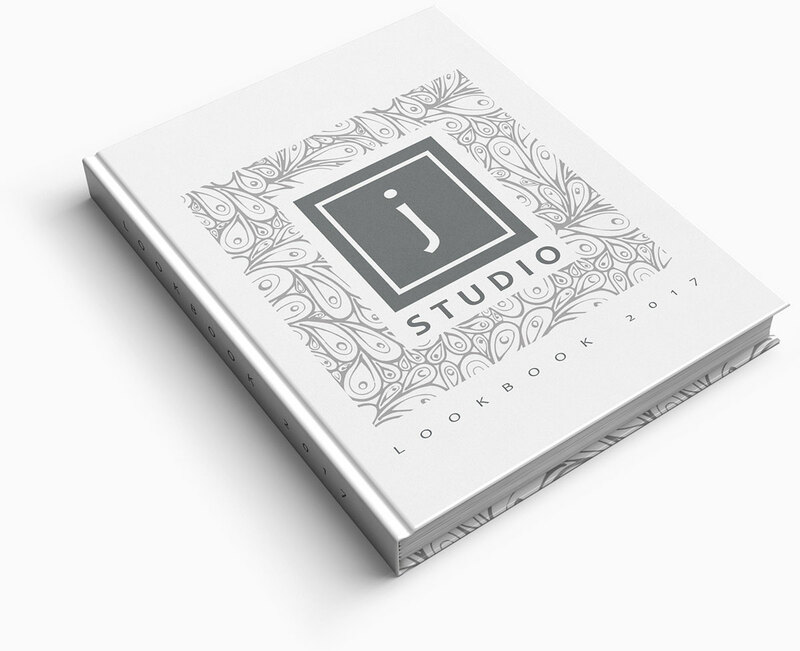 Taking a page out of the fashion design world, J Studio proudly presents our brand new, creatively curated, lookbook. 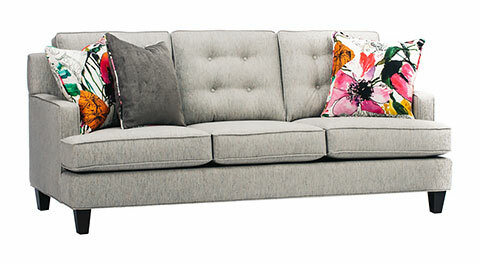 Our collection of soft furnishings are created with designers, retailers and consumers in mind. 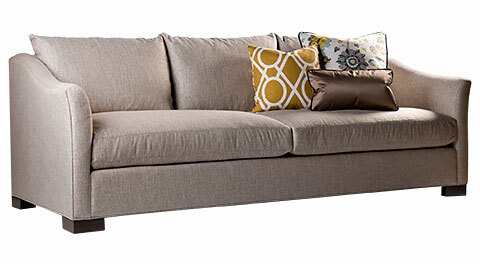 Created for adaptation and personalization, we want to inspire you to "Make It Your Own". Whether you like to colour inside the lines or think outside the box, J Studio's lookbook can be your resource for all your soft furnishing needs. 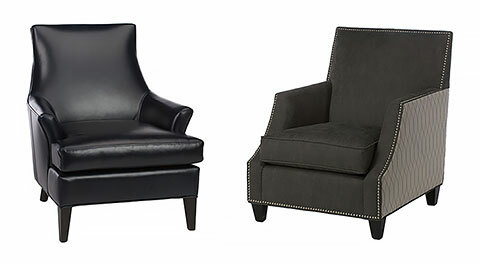 All our products are well made with kiln dried solid wood frames, high density foam in different compression values, ‎hand-sewn finishes, tufting and piping. We take pride in working with a Canadian manufacturer right here in Toronto, and source our fabrics from North American mills. 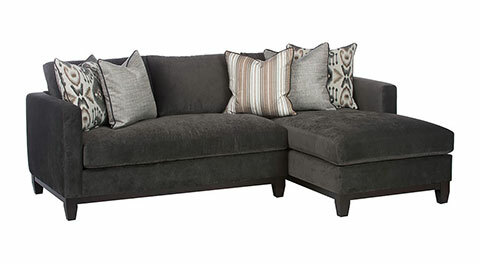 Looking for a retail location that sells our furniture?